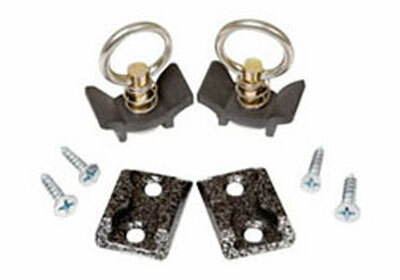 These complete Tie-Down Kits are great for Trucks, Trailers, Service Vehicles and so much more! Made from strong aviation alloys, their low profile allows you to place them where YOU need them. 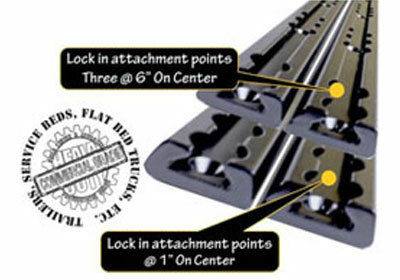 Load Locks can be placed at 1″ increments along the Trax. 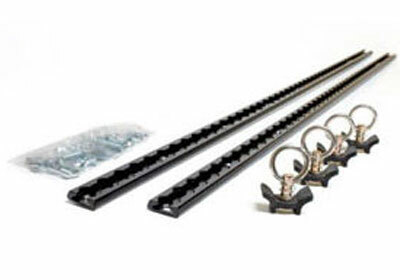 Trax can be mounted end-to-end to expand your tie-down possibilities. 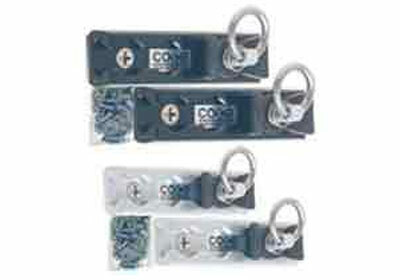 See our Lock-IN-Load Attachments to expand your tie-down system to suit your particular needs. Made in the USA. Part # These NEW Trax Kits coming soon! This logistics based trax system is noted for its simplicity, versatility and adaptability, and can host a wide variety of what we call our Lock-IN-Load Attachments, making the Uni Trax R-1200 series a true problem solver for your tie down needs! Made in the USA. 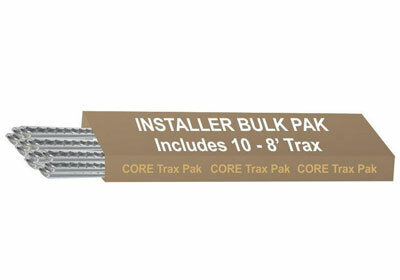 These Recessed Core Trax are made of high strength, quality 6061-T6 aluminum alloy. Designed to sit nearly flush with the flooring of Vans, Trucks, RV’s, Trailers and much more. Although it’s design is well suited for the floor, it can be recessed into the side walls, or even the ceiling. When strength counts… MAXX Trax are designed for the Commercial Market, but are now available to YOU! With their superior design made from aviation alloys, they are up to three times stronger than competitive tie-downs. 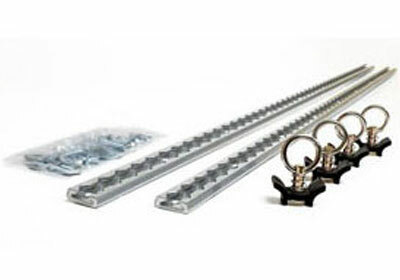 See our Lock-IN-Load Attachments to expand your tie-down system to suit your particular needs. Made in the USA. 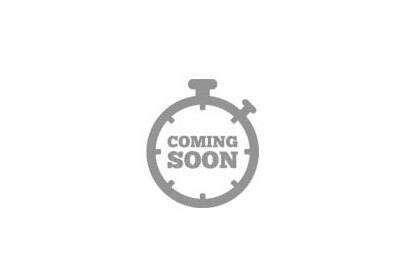 New Trax Kits coming soon!